Skunk #1’s vigour, yield and reliability are preserved, and Blueberry brings its exquisite flavour and superb resin production to the mix. 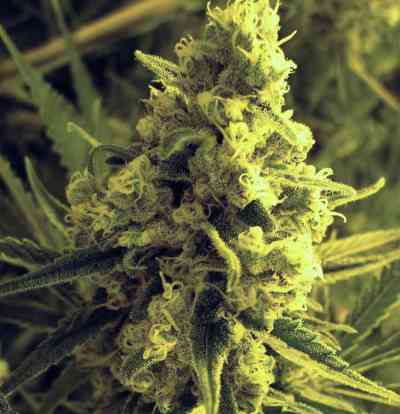 Blueberry Skunk is Indica dominant with definite Sativa tendencies, due to the Indica/Sativa background of both parents. During flowering, most plants will double or triple their vegetated height, with fat, resin-crusted buds closing the gaps between internodes.